A targeted leak to the media. Candidate interviews with reporters. Endorsements from big-name Democrats such as Sen. Catherine Cortez Masto, Rep. Ruben Kihuen, state Sen. Yvanna Cancela and the pro-choice group EMILY’s List. Backing from the official campaign organization, the Democratic Senatorial Campaign Committee. This is how you do an anointment, the obvious handiwork of Nevada’s political godfather, retired U.S. Sen. Harry Reid. He recruited Rosen for her successful congressional bid last year, and asked her this year to run for Senate. It was a perfectly executed Nevada anointment. Except for one thing. Rep. Dina Titus. The longtime former state Senate minority leader-turned-congresswoman has yet to decide if she’ll get into the Democratic race for Senate. And make no mistake, if she does, she’ll win. It’s happened before. In 2006, Reid engineered another anointment in the race for governor. Then-Henderson Mayor Jim Gibson, a conservative Democrat, was his choice. 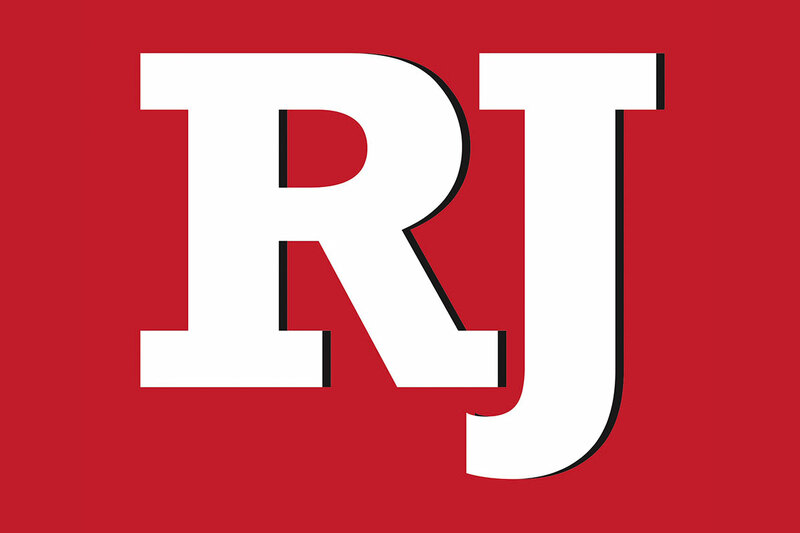 But Titus refused to yield, even in the face of endorsements from Reid, former governor and senator Richard Bryan and Nevada’s last Democratic governor, Bob Miller. Titus did something very few Nevada politicians have ever done successfully: She defied Harry Reid. And she won the primary, 54 to 36 percent. Titus went on to lose the general to Republican Jim Gibbons, even after he faced sexual assault allegations just two weeks before Election Day. The final statewide vote: 48 percent Gibbons, 44 percent Titus. The establishment said I-told-you-so, maintaining Gibson would have beaten Gibbons. But Titus had the last laugh, as Gibbons turned out to be one of the worst governors in modern memory, the first incumbent to lose re-nomination in his own party’s primary in state history. After Titus served one term representing the 3rd Congressional District (losing the 2010 race to Joe Heck by a thin 1,748 votes) she ran in 2012 for the 1st Congressional District. Again, Reid had another choice, state Sen. Ruben Kihuen, a former Reid intern and rising Latino star. But again, Titus refused to yield, even as Hispanic groups held news conferences urging her to get out of the race. In the end, it was Kihuen who got out, and Titus won the race. Now, the Democratic machine has once again passed over Titus. And once more, she’s thinking of upsetting the establishment’s best-laid plans. Titus, by contrast, has a long record with plenty to attack. But she’s also a better and far more seasoned campaigner than Rosen. 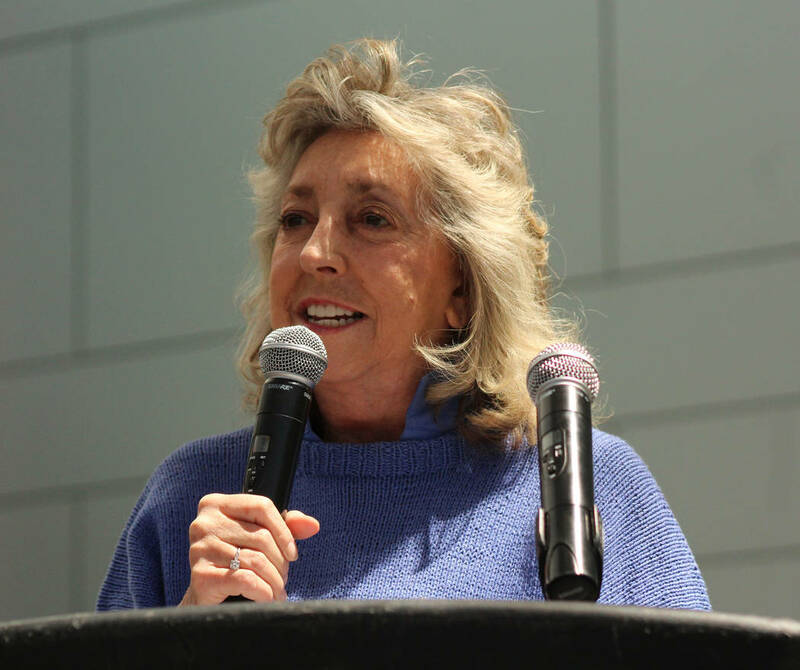 For Titus, the question is whether she wants to give up one of the country’s safest congressional seats and the potential to advance into leadership in the House for an uncertain run against a vulnerable Heller. If Titus wins the primary, it’s inevitable Cortez Masto, Kihuen and Cancela will come around to her side (in politics, they like you when you win). But if she wins the primary and loses the general, she’ll be considered a spoiler once more. No matter what else, the Democratic race for U.S. Senate next year isn’t up to Democratic operatives, national campaign groups, Harry Reid or even Jacky Rosen. The fate of this race is entirely up to Dina Titus. Because if she gets into this primary, she’ll win. Again.